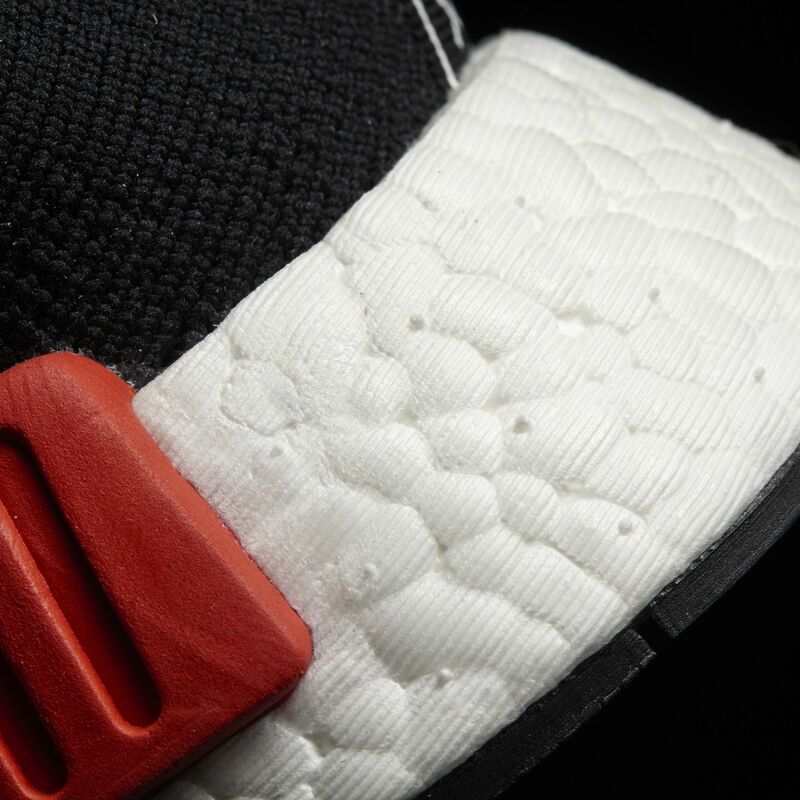 Yes, this Adidas NMD is releasing again. 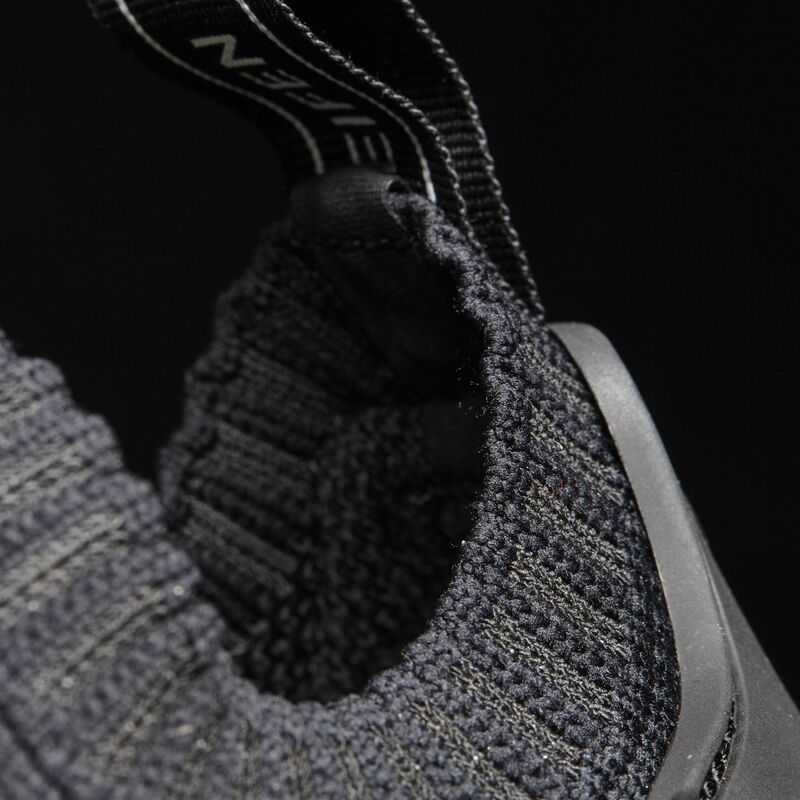 Good news for Adidas NMD fans: the original black/blue/red Primeknit Adidas NMD is coming back. The sneaker originally appeared in Adidas Originals catalogs as a January, 2017, release, although Sneaker News is reporting a Dec. 15 release date for its return. 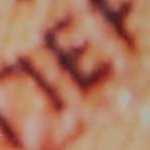 While we can't independently confirm that date, we can confirm that the shoes are coming back based on leaked catalogs. Adidas Originals hasn't confirmed the return of this sneaker. The word "restock" is one liberally thrown around with the return of older shoes, but it isn't totally applicable here as it's likely the pairs releasing in the future are from a different production run than the first set. That being said, the new pairs should be the same as the originals, and even have the same SKU. 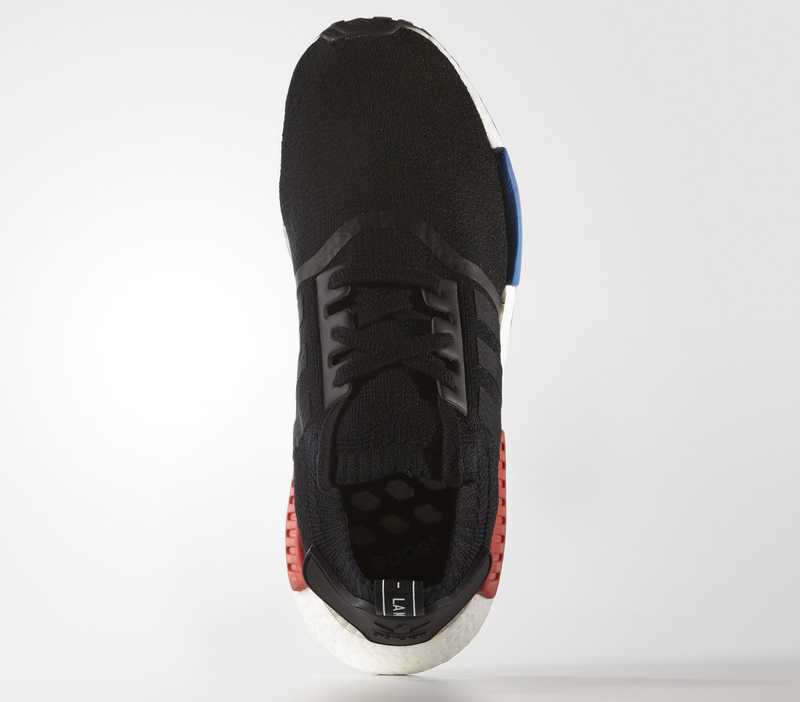 The original Adidas NMD will be available in half sizes from 3.5 to 15 and full sizes from 16 to 19 upon its return. 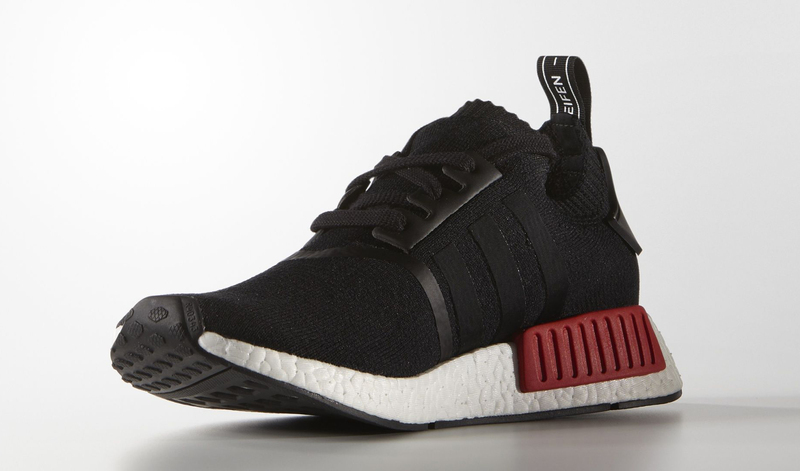 This Adidas NMD style first released on Dec. 12, 2015, and currently resells for around $1,000 on the secondary market. 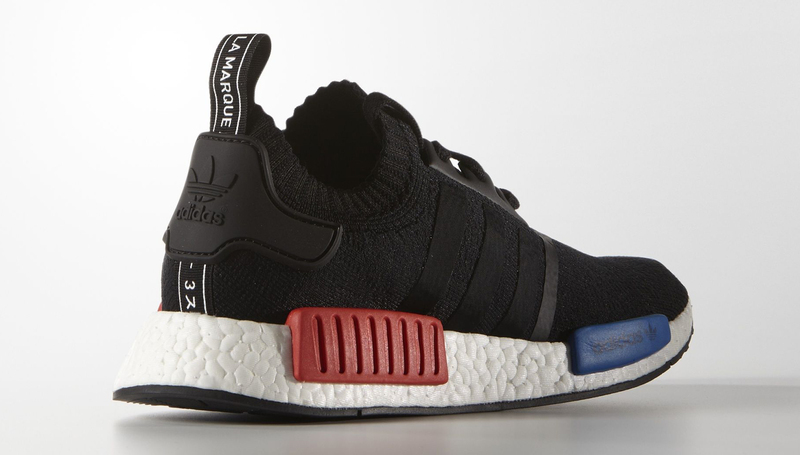 UPDATE 12/9: It appears that the restock of this Adidas NMD has been pushed back to January. German retailer Inflammable has the shoe listed here as releasing again on Jan. 14. Does Pharrell Have Another Adidas NMD Releasing?